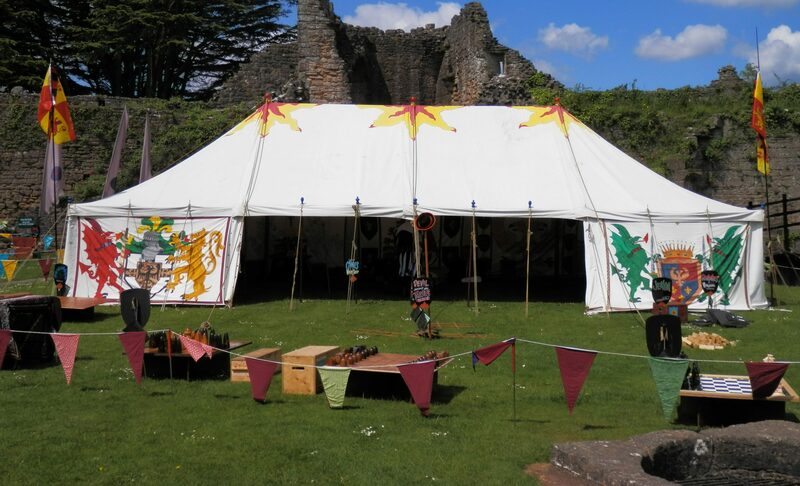 All our traditional canvas, topped with the familiar hand-painted fire-bursts, and decorated with our Medieval Themed bunting, heraldic banners and standards - making us an easy area to find at your event! Fiery Jack - the Man, the Myth, the Legend....! 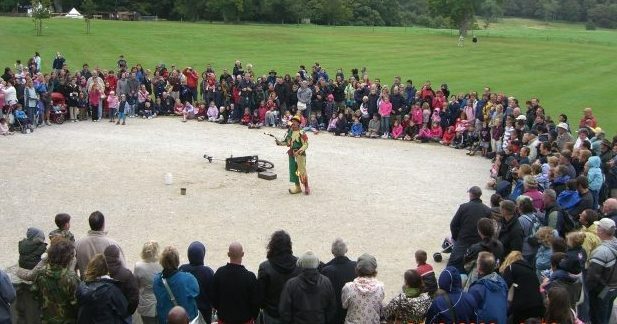 Comedian, MC, Fire-Juggler, Magician, Stilt-walker, Escapologist, Trick-cyclist, Circus Instructor, Games Expert, Dragon-Tamer, Event Organiser, Tent Master... and all around Showman Extraordinaire! 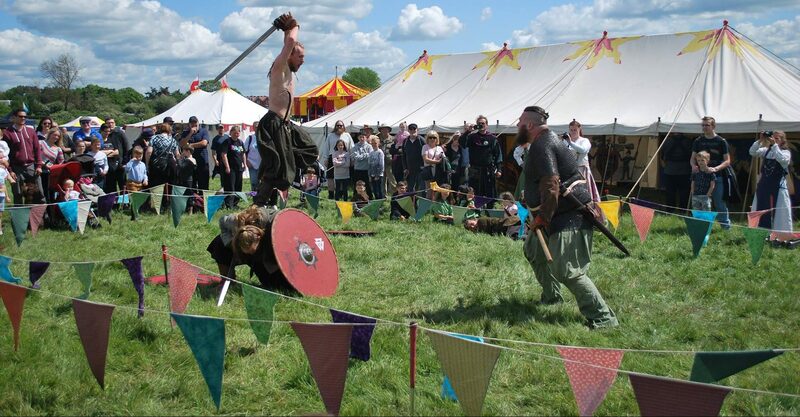 Our Medieval Village areas are full of exciting shows and demonstrations, with Vikings, Medieval Living History, Barber Surgeon, Market Traders, Reenactment Displays, Workshops, Craftsmen, Swordsmen, Archers and more...! Stop and Play with Fiery Jack's Historical Games Crew! 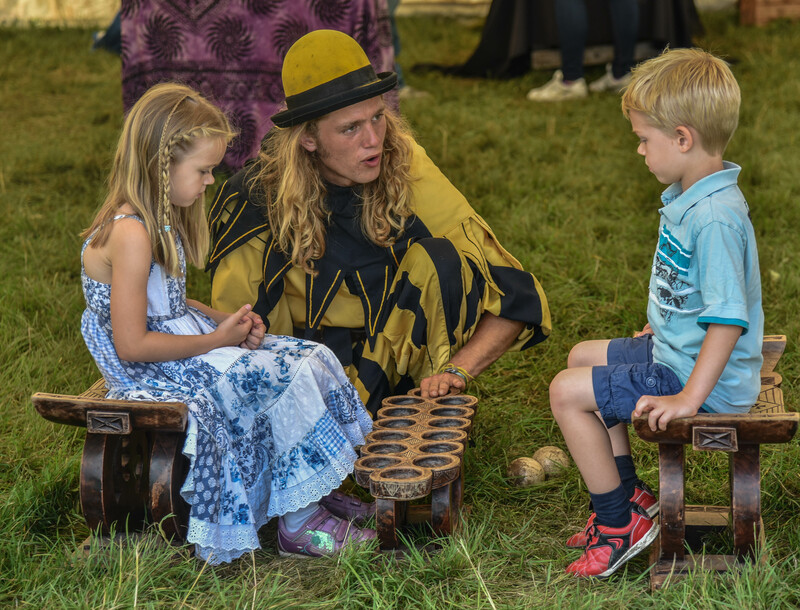 Fiery Jack's Games Emporium is an interactive Travelling Museum with Games throughout the ages and experts on hand to explain the rules - or even the history! They Work Hard and Play Hard...! 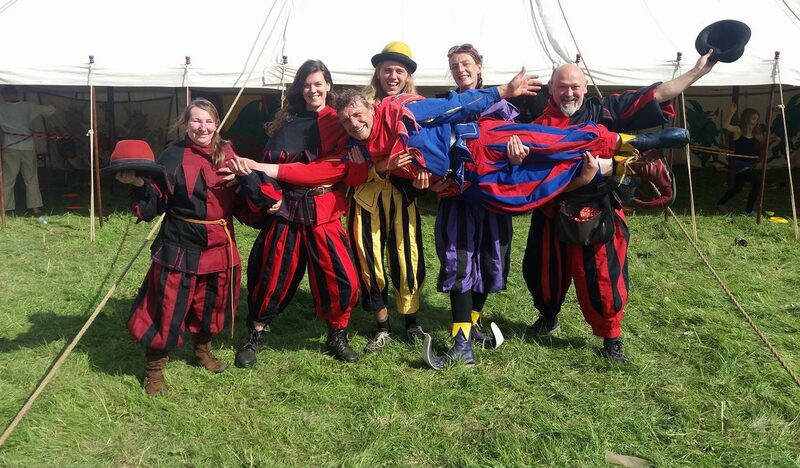 From an Entire Medieval Experience to a Juggling Jester - our Team Can Do it All! Step back in time with the Fiery Jack Medieval Village. 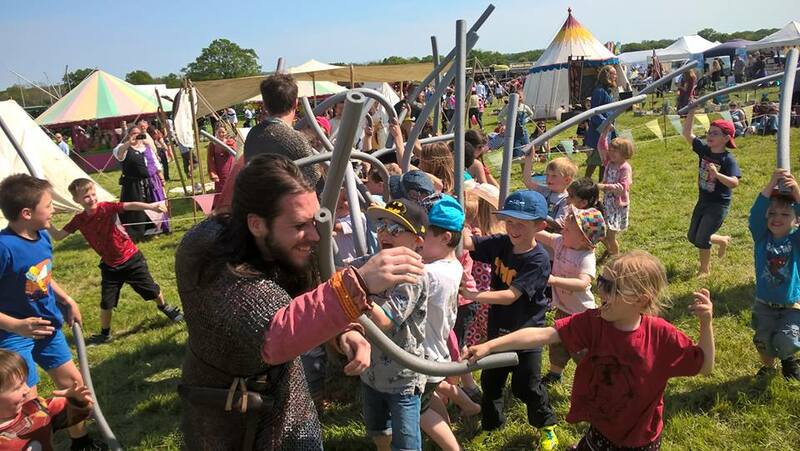 We have medieval styled entertainers; living history demonstrations; authentic traders; musicians; archery; sword school; ferret shows and we can even bring in our Viking Fighting Display Team or a whole Jousting Show for the ultimate in Medieval Entertainment. The only one in Europe! Over twenty games from down the ages - some you will recognise and some you will not. We bring our own tents; all the games; written history and rules for each, and of course one of our team to explain the rules and challenge all comers. You will be amazed at how long people stop and play. For the young and the young at heart. Interactive fun for all ages! 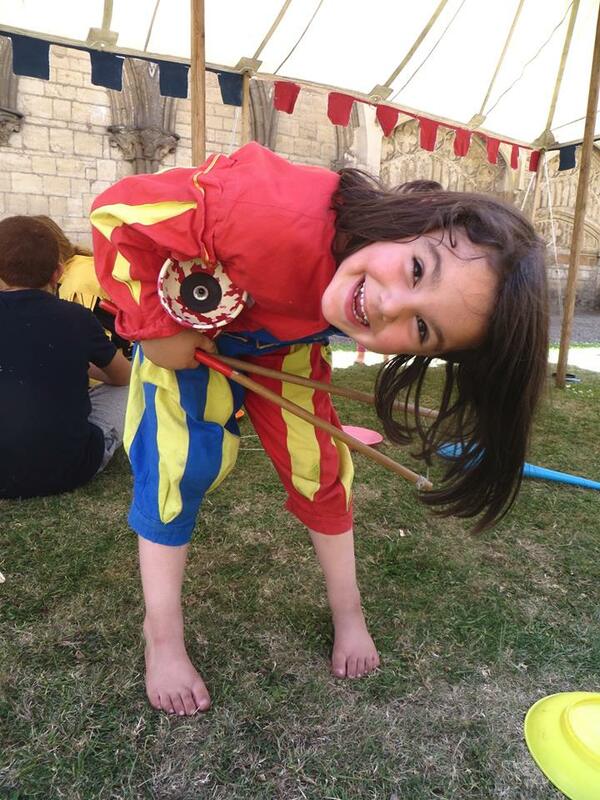 Our fool's school is a blast - sharing a wide variety of skills from diabolo, devil sticks and stills to hula hoops, juggling and pegalgos... the list is endless and the fun never stops! 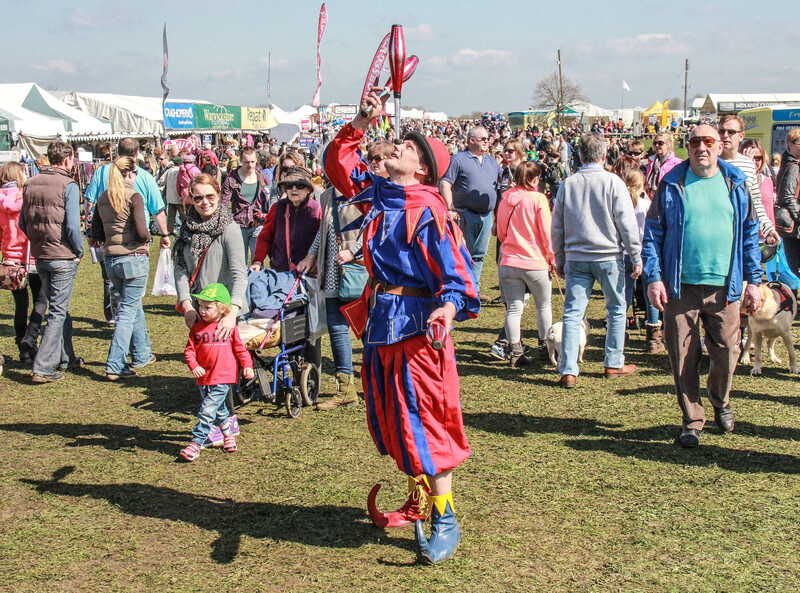 We can offer a variety of characters for your event; many jesters, some who juggle, some who hula hoop, some who do amazing magic and some who simply make you laugh. A lot. Great for entertaining the crowds as they wander; drawing them over to a certain part of the event at a certain time; and simply helping them have a great day at your event. Welcome to Fiery Jack Entertainment! 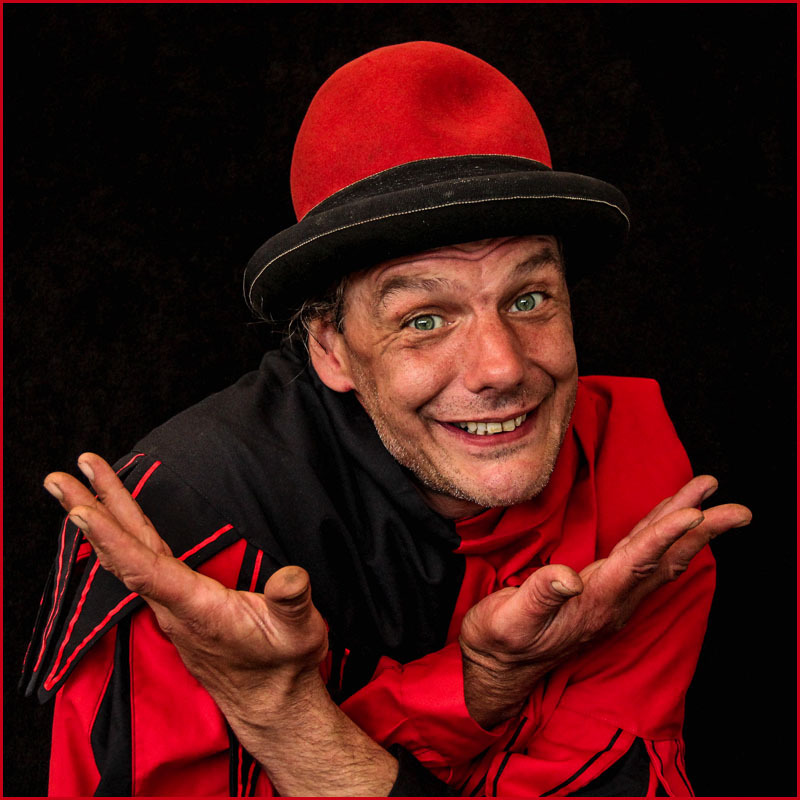 Fiery Jack is the leader of the team and can offer a variety of entertainment from a juggling jester; fire juggling; stilt walker and is the first chainsaw juggling carver in the world! Prepare to be amazed by the magic and mystery of Andy. 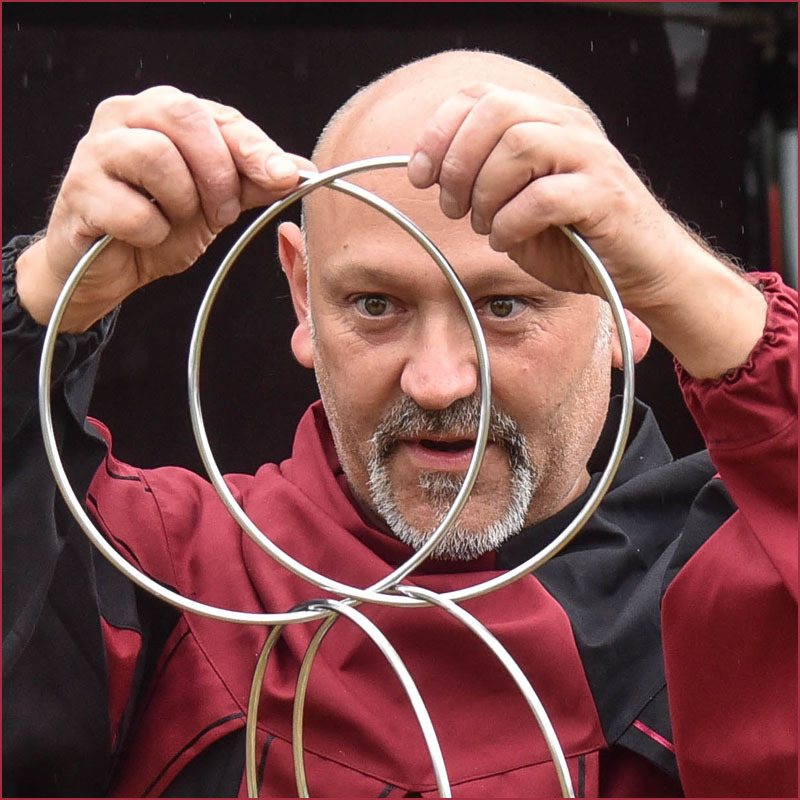 Not only will he make you wonder with his close up magic tricks, he will also bring 'The Strange Thing', which you will never have seen the like of. It is ideed… strange. 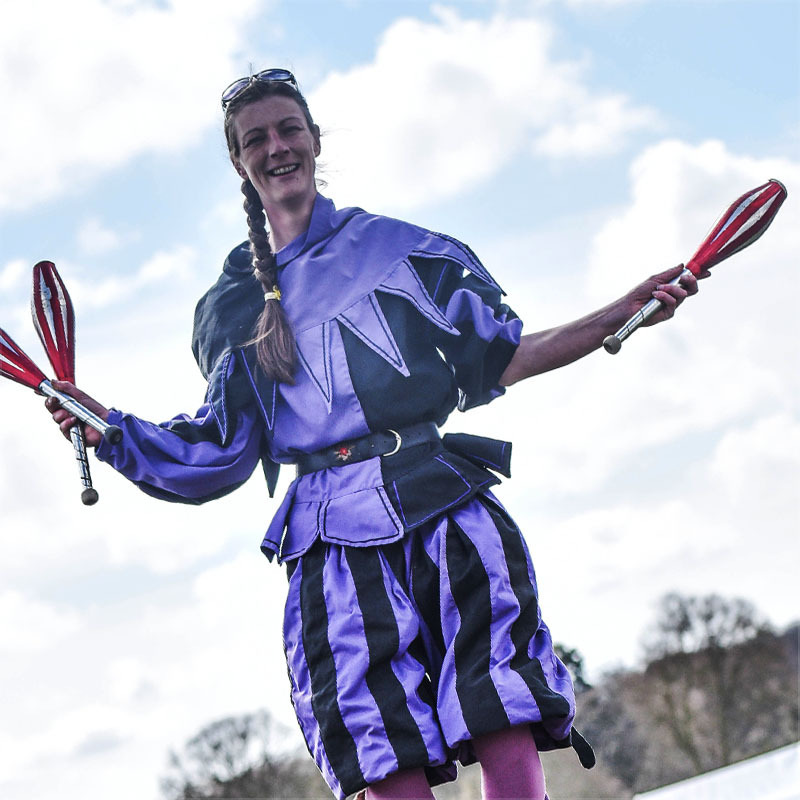 Shel hula hoops with fire, she juggles, she walks on stilts… But can she do them all at the same time?